Holly Hunt is known for her creative and entrepreneurial leadership in the interior design industry thru her showrooms and product excellence. As an arbiter of refined taste, her eye for what is now and next has led to her success. The HOLLY HUNT brand is well known to Interior Designers for its luxury home furnishings and showrooms located throughout the US and London; including two showrooms in New York. The new HOLLY HUNT showroom in the Stamford Waterside Design District is unique, featuring showroom samples from all of its other showrooms nationwide. This includes furniture, lighting, rugs, accessories, and more. These showroom samples are available to industry professionals. The Stamford showroom is called HOLLY HUNT Off the Floor. 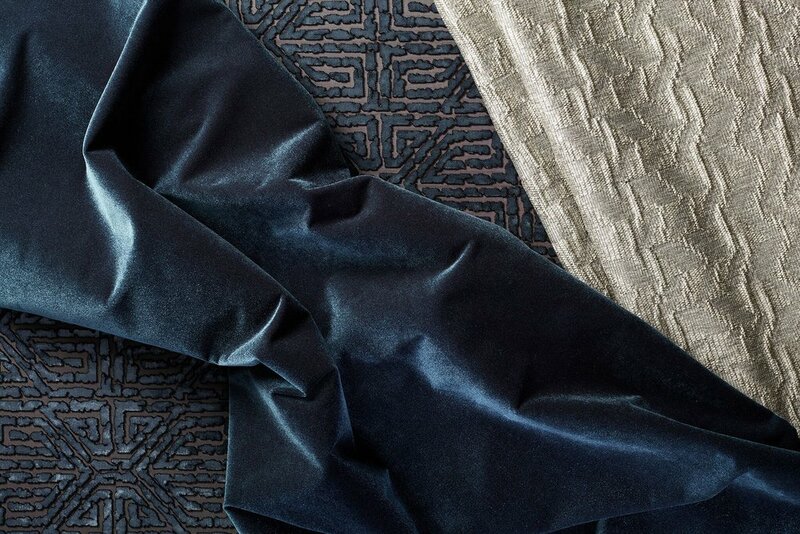 HOLLY HUNT Off the Floor will also include a trade-only boutique for Interior Designers to source textiles, leather, trims and wall coverings. The trade-only boutique will open in early 2018 and will offer an alternative shopping destination for Interior Designers in Connecticut and Westchester.